In addition to providing a secure environment for employees and property, access control systems can provide businesses with valuable data to improve operations. Whether you are looking to protect one secure area or multiple sites, Gettle offers comprehensive access control solutions tailored to your business needs. With master release from one or multiple stations. Gettle’s comprehensive approach to fire and security solutions ensures your access control system is an integrated part of your company’s overall framework through IP-integration with your company’s data and security systems. We are proud to maintain relationships with top industry suppliers and place priority on ongoing education and training to ensure the solutions we deliver utilize the latest available technology. Our turnkey electrical and datacom services provide a single source of project responsibility capable of delivering end-to-end support for all of your access control needs. 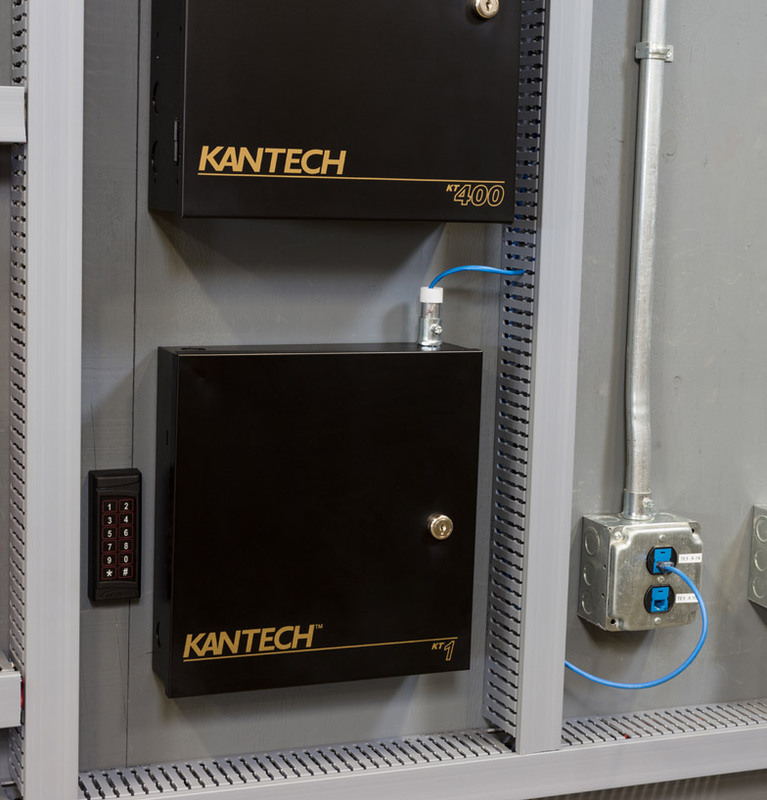 Our industrial and commercial access control systems offer the latest remote monitoring technology and our team is available 24/7 to meet your service needs and ensure your system is operating at peak performance. Reach out to learn more about how Gettle’s capabilities as a full-service access control contractor can boost your company’s security and add value to your project needs.